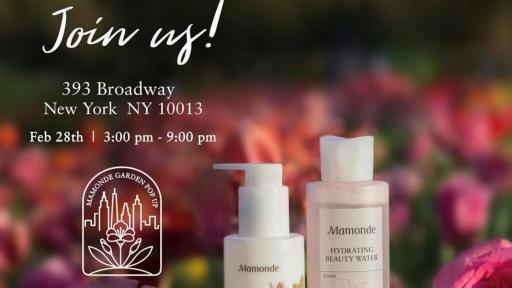 Mamonde Garden Pop Up: Come to the Mamonde Garden Pop Up TODAY 3pm-9pm, 393 Broadway NYC. Jessica Hanson, President and General Manager, AmorePacific U.S. 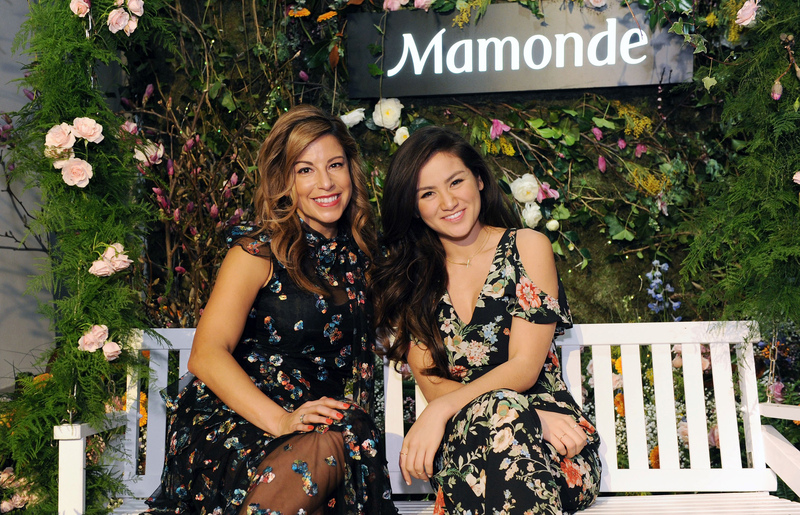 The immersive experience will take attendees through a lush floral fantasy for the senses complete with a Mamonde Garden and Lab designed to emulate the brand’s namesake garden and lab just outside of Seoul, South Korea. 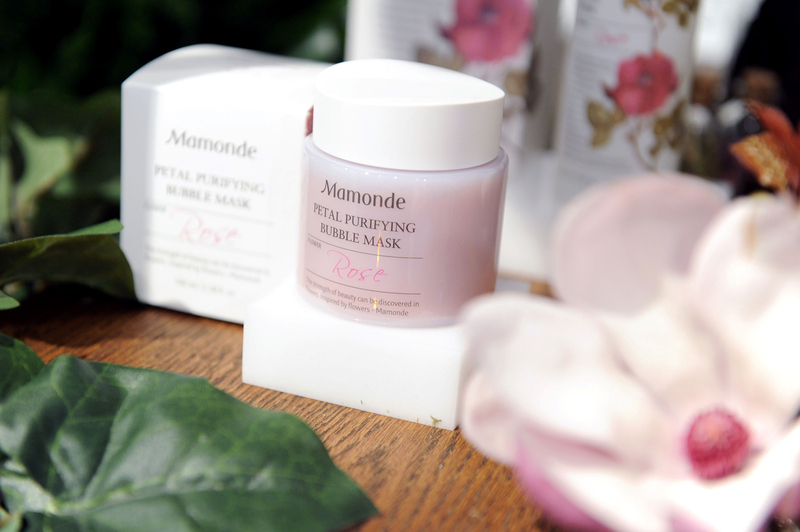 Attendees can discover Mamonde’s floral and nature-inspired K-beauty products created with advanced flower science. A curated collection of flower science stories display information archived by the brand over many years while studying key flowers used in their formulas including Hibiscus, Rose, Camelia, Lotus, Honeysuckle and Narcissus. Each identified for both its beauty and its unique skin benefiting properties. 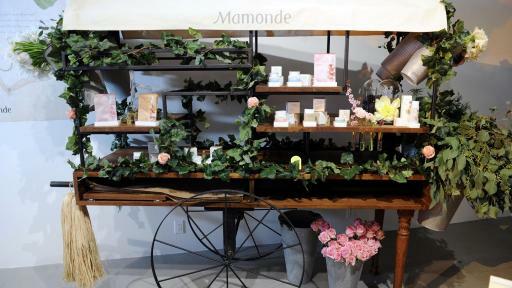 Traveling down the garden path, attendees will find tester stations and life size flower carts lining each side of the space to try before you buy using the exclusive, limited-time only Ulta.com discount code on Mamonde products. 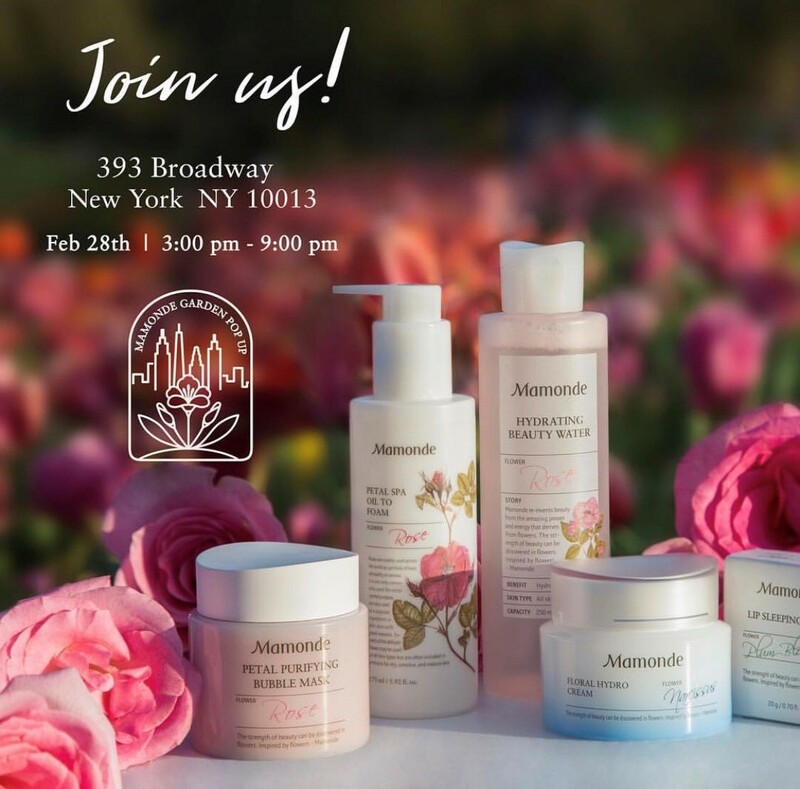 First come, first serve, attendees will also receive FREE samples of the NEW Mamonde collection and hand-picked mini floral bouquets created with a selection of brand featured flowers. 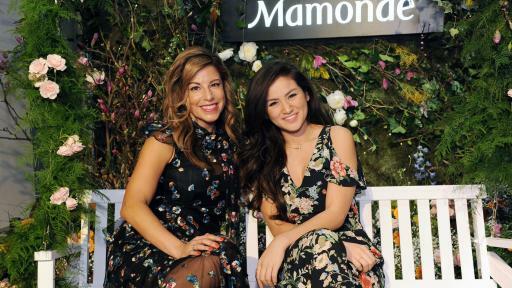 Consumers are invited to come for the brand and floral freebies but sit, stay and swing in the Mamonde Garden photo moment #loveMamonde! The NEW Mamonde K-beauty skincare collection ranges in price from $7.00 - $38.00 and is available NOW on Ulta.com. Mamonde will also be available in select Ulta stores nationwide beginning March 5. 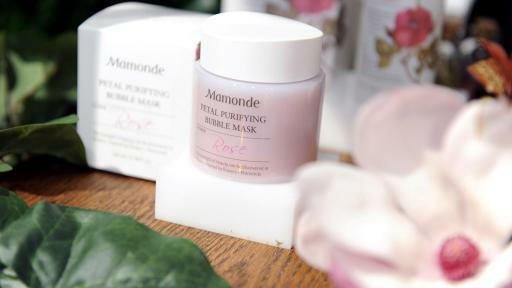 About Mamonde: Owned and operated by AmorePacific, Mamonde has been dedicated to the research and development of beauty innovations through the cultivation of flowers found in the Mamonde Garden since 1990. 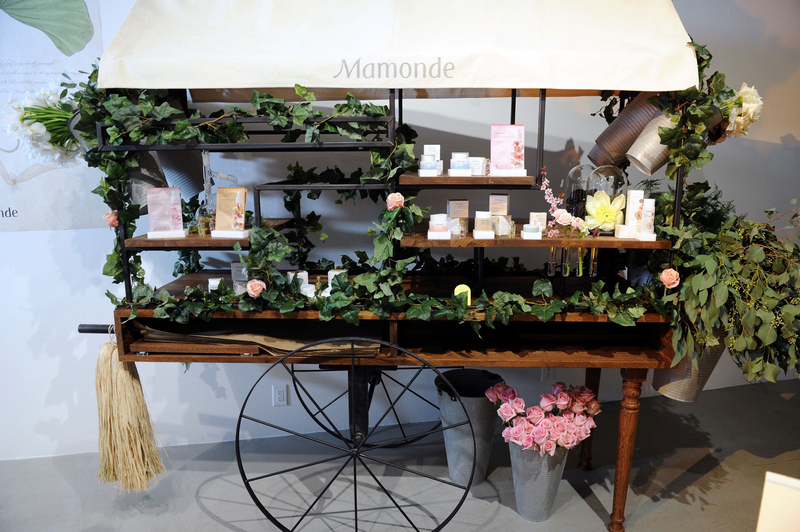 Through advanced flower science research and technology, Mamonde, which means “my world” in French employs sustainable practices and expertly-trained scientists to continue to unveil skincare formulas that deliver the natural energy and essences of flowers. About AmorePacific: Since 1945, AmorePacific has had a single, clear mission: to present its unique perception of beauty– namely what it calls ‘Asian Beauty’ – to the world. As Korea’s leading beauty company, AmorePacific draws from its deep understanding of both nature and human to pursue harmony between inner and outer beauty. With its portfolio of over 20 cosmetics, personal care, and health care brands, AmorePacific is devoted to meeting the various lifestyles and needs of global consumers around the world: Asia, North America, and Europe. AmorePacific’s research hubs located around the world are dedicated to sustainable R&D that combine the best of natural Asian ingredients and advanced bio-technology. With its world-class products, AmorePacific is acclaimed for the innovative ways in which it is transforming global beauty trends.